Have a question or comment? To contact us please send an email and we’ll get back to you promptly. 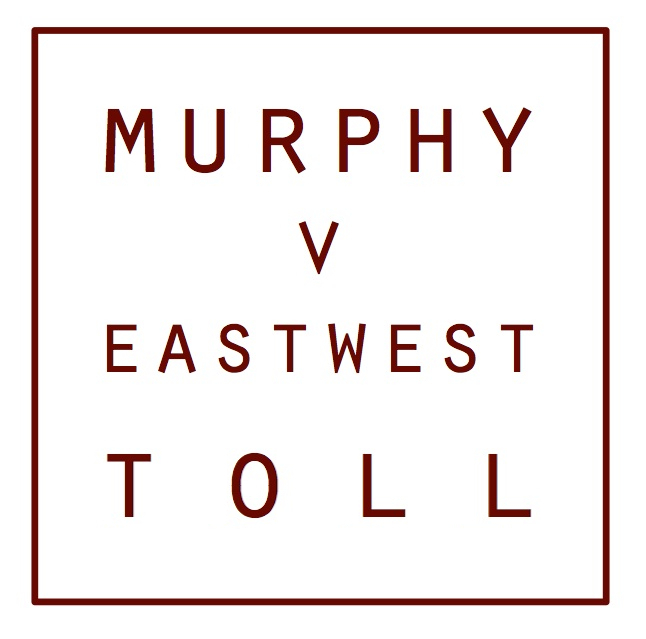 The appeal has been registered with Consumer Affairs Victoria under the Fundraising Act 1988, under the name ‘Harriet Louise Mantell for Fitzroy Legal Services.